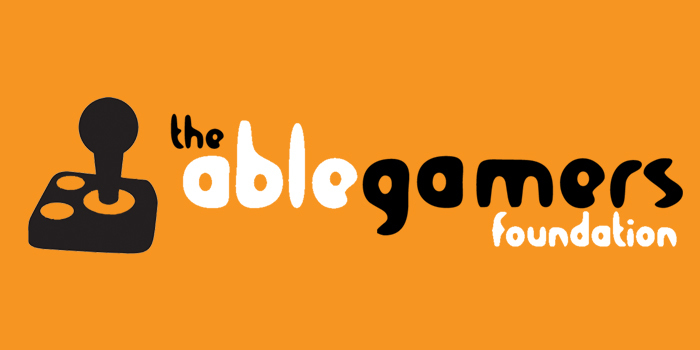 Have you heard of the AbleGamers Charity? 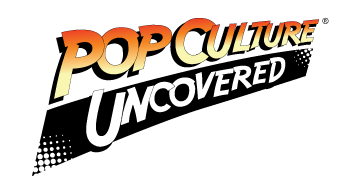 Check out the awesome work they do! On Saturday, December 5, 2015, I had the pleasure of speaking with Craig Kaufman; a Sr. Events Manager with the AbleGamers Charity. We spoke for a while about the charity organization itself, and I got to know a bit more about the great work they do for gamers who have disabilities. For anyone who doesn’t know, the AbleGamers Charity is a non-profit organization that aims to improve the overall quality of life for individuals with all sorts of disabilities through the awesome power of video games. Headquartered in West Virginia, USA, they have the largest community portal for gamers with disabilities anywhere in the world, and have a worldwide network of volunteers. How did the foundation start, and what do they do? Founded in 2004 by Mark Barlet and Stephanie Walker, AbleGamers started because Ms. Walker’s disability prohibited her from playing the games that she loved. After being unsuccessful in searching the internet for options & solutions to help her, Mr. Bartlet & Ms. Walker started the charity to be the group that they wanted to see in the world. They like playing games, and it’s their passion to make sure that everyone can game. Being a non-profit organization, the AbleGamers Foundation operates largely on donations from the public. They maintain one of the highest ratios for donations, with $0.92 of every $1.00 going directly to their related projects. Additionally, a portion of the proceeds from their online shop goes directly to their projects; as well as towards raising awareness, grants, and research & development. They also have referral links for Amazon, HumbleBundle,and GreenManGaming. All of these links help AbleGamers raise money to assist gamers with disabilities. The public’s support also helps AbleGamers with accessible technology, as well as their accessible reviews, and many informative resources, which allow game developers to make the most accessible games possible. In 2015, these sources, plus independent donations, helped to raise over $425,000! AbleGamers is always working on their next fundraising activities, as well as having a lot of stuff in store for 2016. If you want to keep in the loop on the AbleGamers Charity and their activities, follow them on Twitter, Facebook, Twitch, and Instagram.